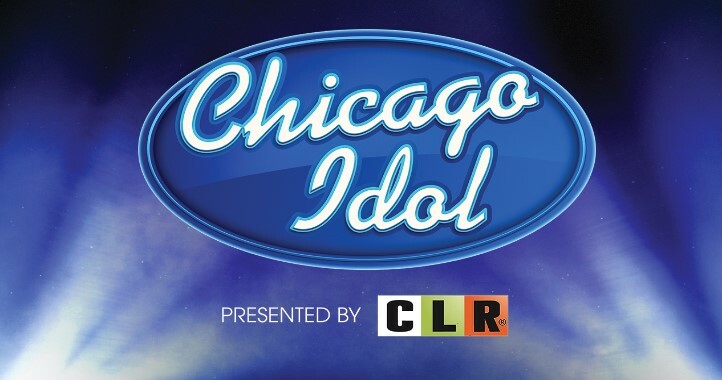 The submission period for "Chicago Idol" has ended. Tune in to "Windy City LIVE" on Tuesday, September 5, as we reveal the Top 10 and watch them perform on Friday, September 8! 1:00pm on ABC 7.